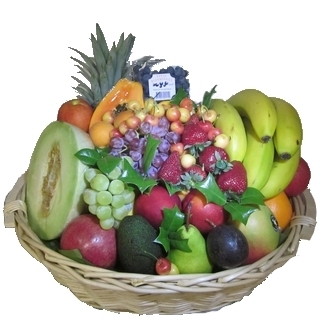 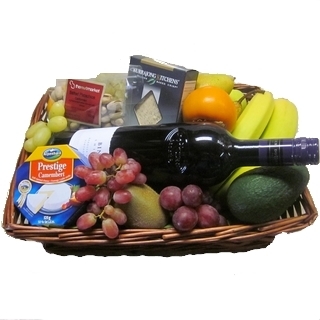 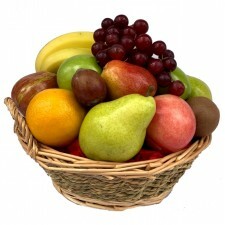 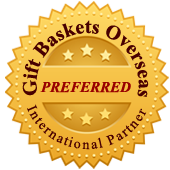 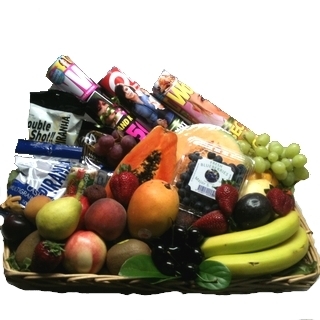 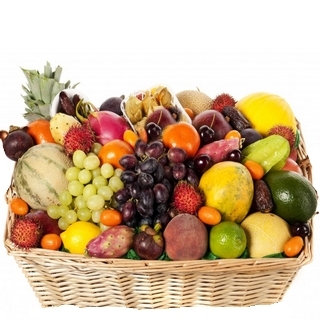 At Send a Basket, we pride ourselves on our fantastic fruit baskets, we are known for the superb quality of the fruit we send out in our baskets. 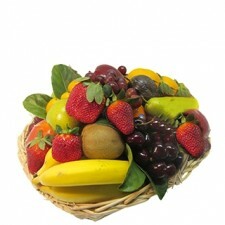 We source our fruit locally from the very best available. 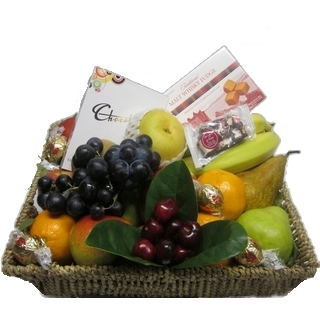 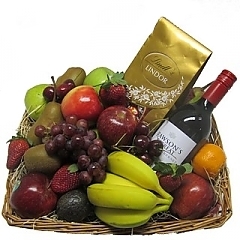 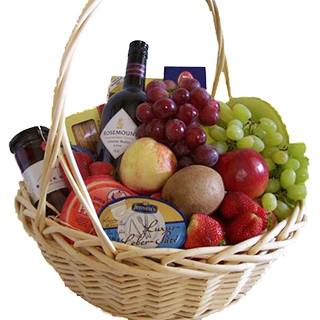 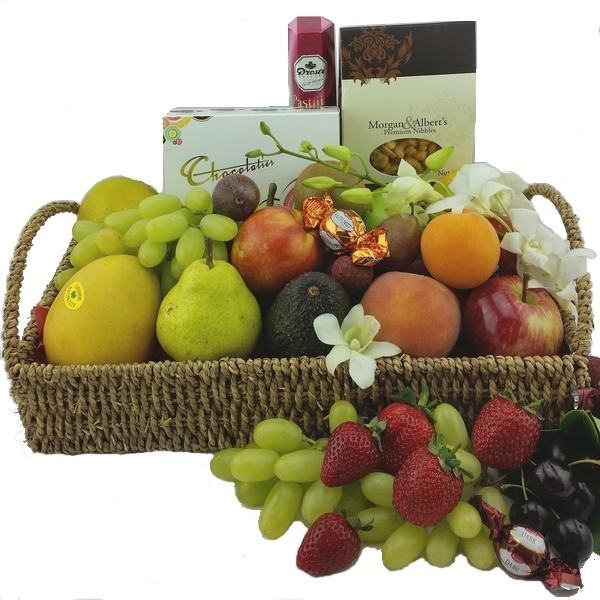 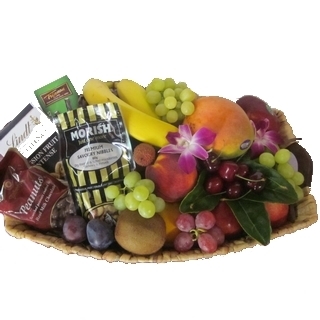 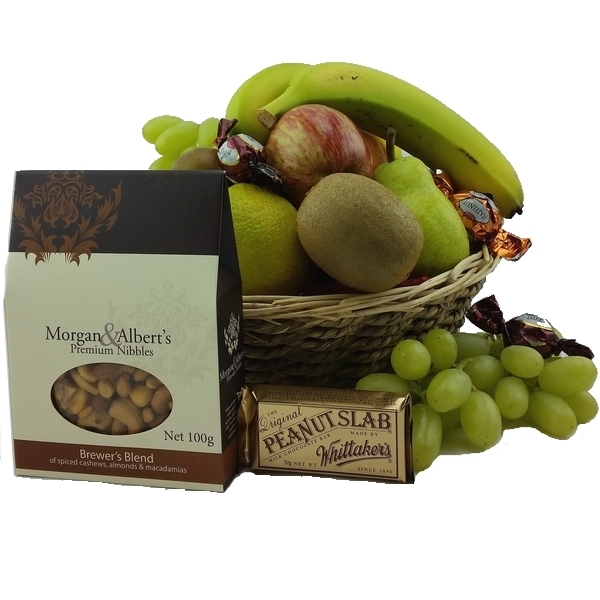 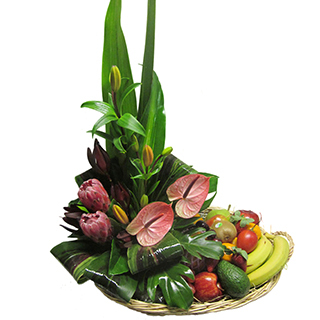 Over the years, Fruit Baskets have become a very popular gift, whether it be a ‘Thank you Gift’, a ‘Birthday Gift’, a ‘Get Well Basket’ or a ‘Hospital Basket’, a ‘Condolences Basket’, we make each and every one of our baskets with the recipient and their individual circumstances in mind. 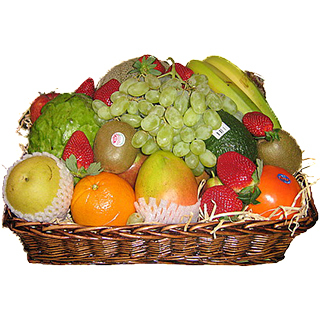 If our recipient is elderly and in hospital, we would suggest sending a basket which includes smaller, easy to eat fruits, rather than big pineapples and other large fruit that need hospital staff to cut it up. 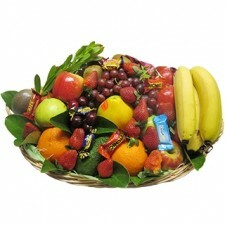 If it is a gift for a family to share, we would lake this into account also. 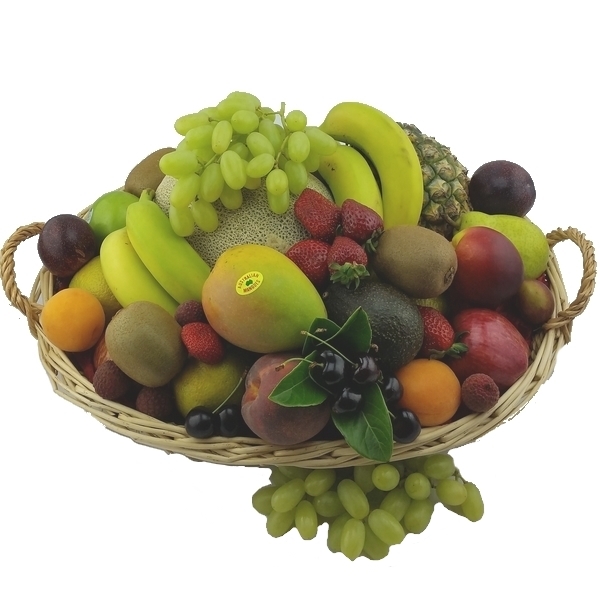 We have also noticed that our customers like something a little different, so we have developed a range of “Fruit With’ Baskets. 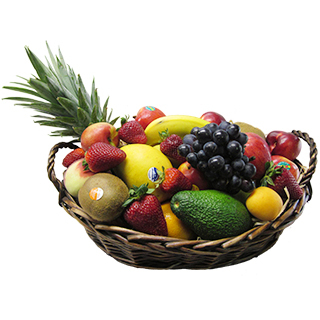 To view these baskets, go to our ‘Fruit With…’ Section.